'Laughing Luke', on Brighton beach, some time around 1999. Truck Music Festival, Oxfordshire, July 2004. Luke at a friend's wedding. Summer 2007. Love Is The Sweetest Thing. Luke & The Feelings, unleashing a surprise guitar set on a packed tent of rapturous rain-drenched revellers at Truck 2005. 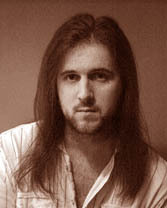 'Moody Luke', taken in late 2004, for the "This Time I've Done It" album sleeve. 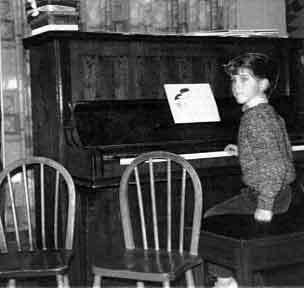 'Little Luke', performing live for the first time, in Reculver, near Herne Bay, some time around 1983. ROCK'n'ROLL! 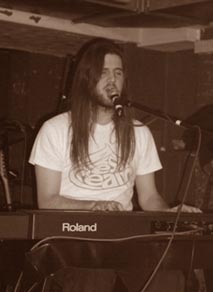 Luke sharing a bill with celebrated songbird KTB, at a Trailer Park gig, in The Cellar, Oxford, 2001. Luke has a conversation with Kent. 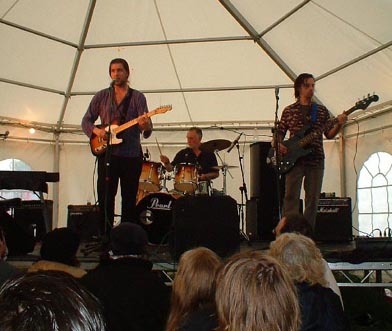 Summer 2005, Kent Music Festival. 'Bar stool preaching...he's always been the same' - Chas & Dave,1979. Truck Music Festival, Oxfordshire, July 2003. 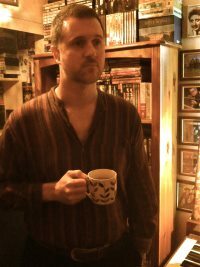 Luke at home, June 2007. Live in Alberrys, Canterbury, Dec 05. Photo by Lucy Kitt.